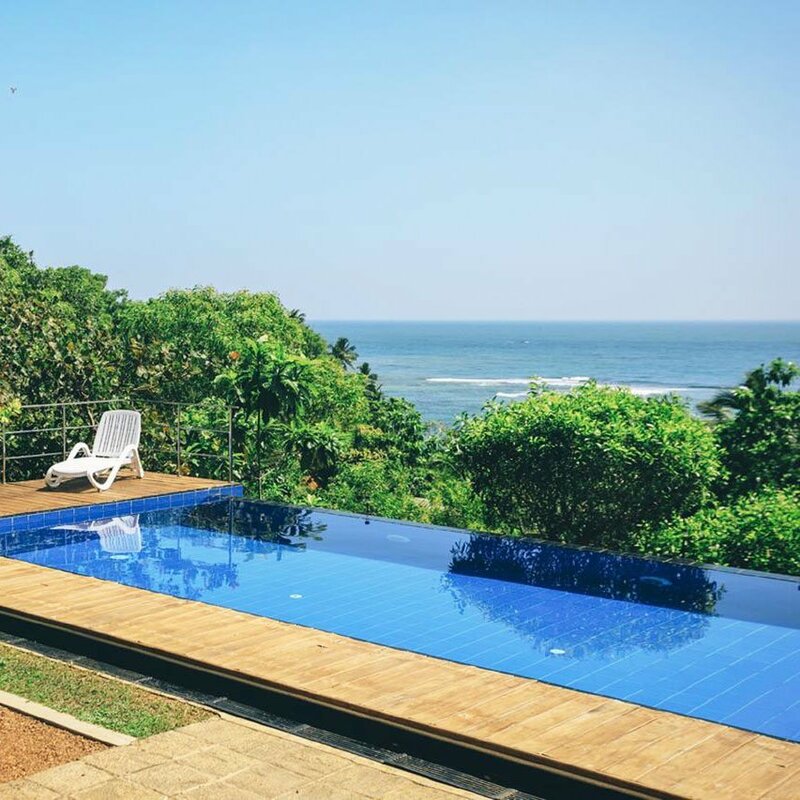 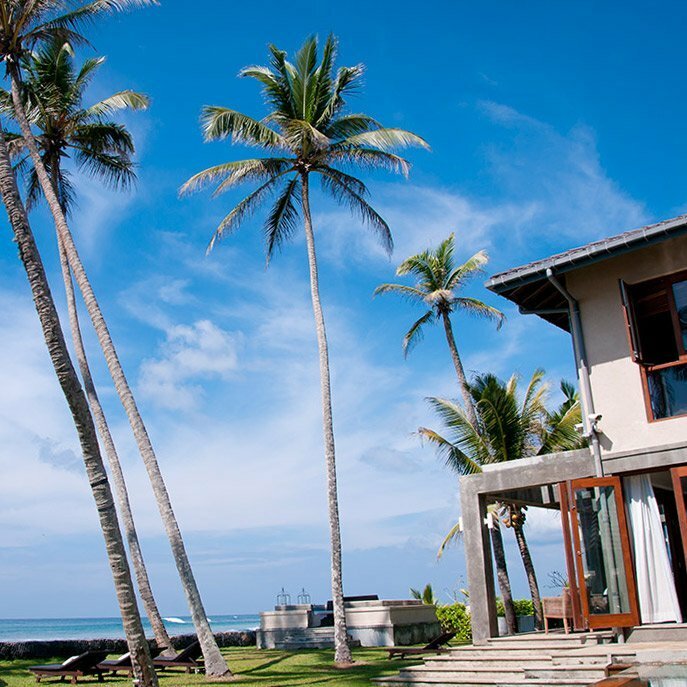 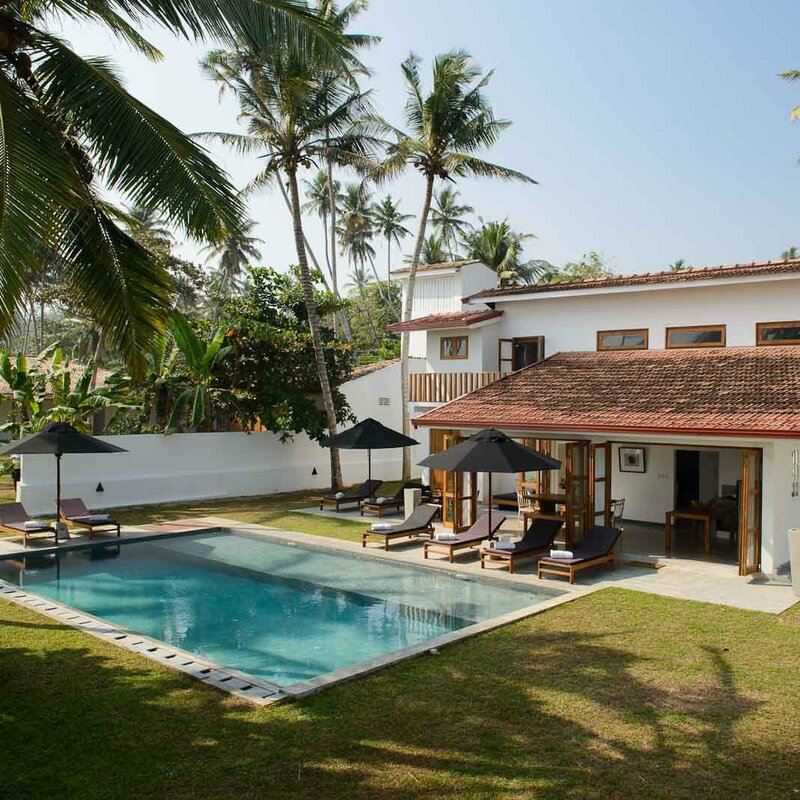 Surf South Sri Lanka will organise your stay with anything you might want for your dream surf holiday. 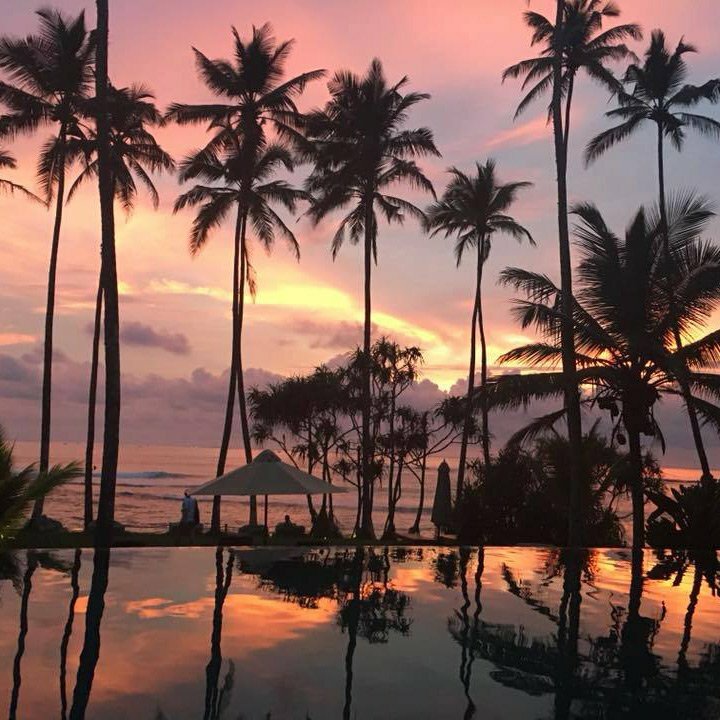 Whether you are in a group, couple, family or solo please get in touch with your plan and we will do our best to fix it for you. 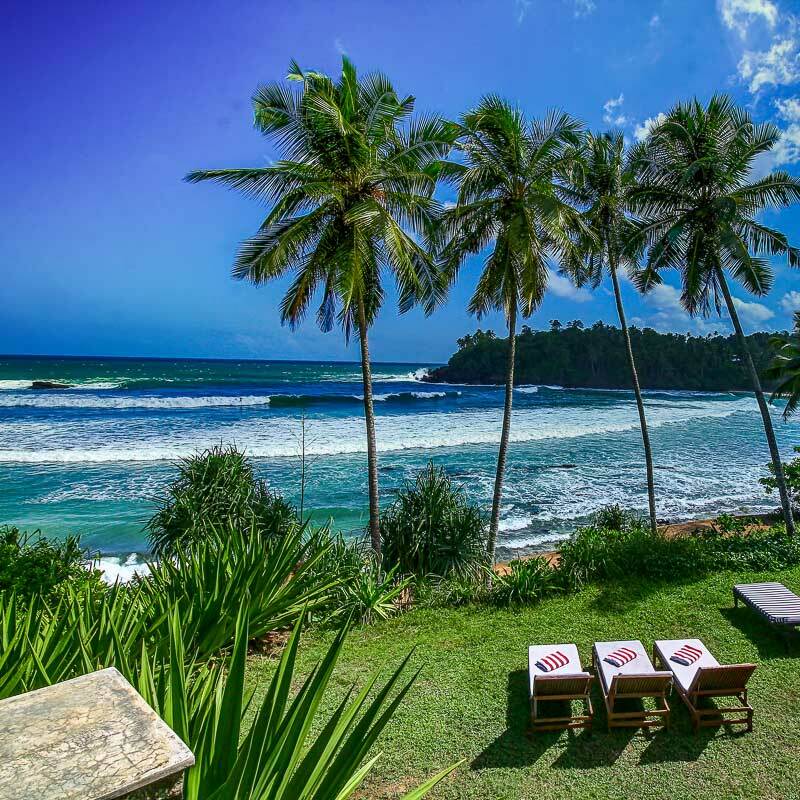 Surf South Sri Lanka is a trading name of Board Sports International Limited, registered in England and Wales with company number 11476237.